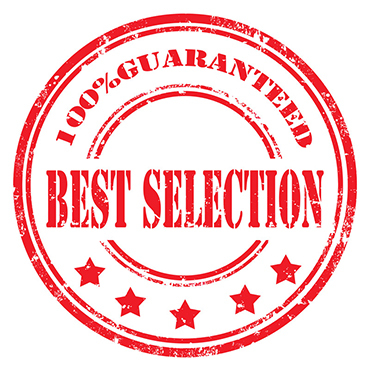 L. P. Mooradian is a full service flooring company that is locally owned. 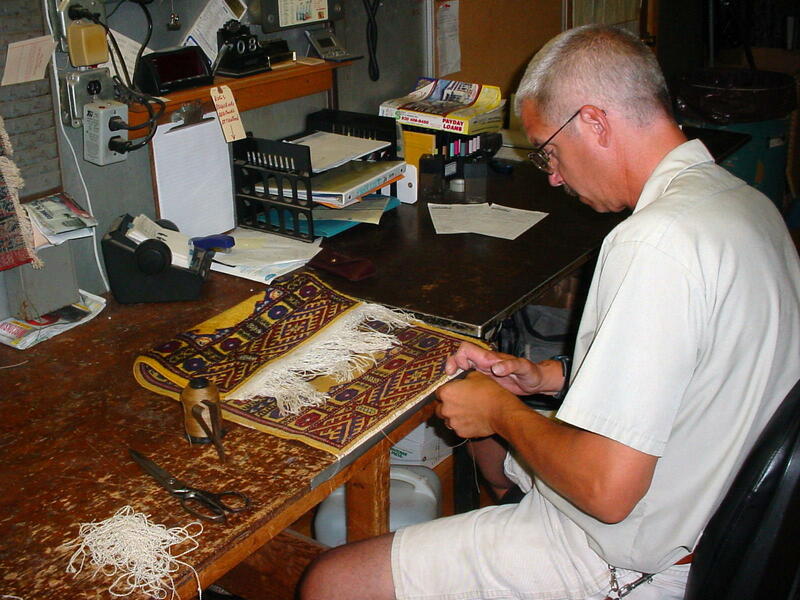 Established in 1903, L. P. Mooradian is Wisconsin's oldest Oriental rug dealer. Specializing in residential and commercial flooring we sell and install carpet, ceramic tile, hardwood flooring, luxury vinyl tile, luxury vinyl plank, laminate flooring, sheet vinyl, blinds, and wallpaper. We also sell area rugs from machine made to hand tied, make custom area rugs, clean, and repair area rugs, sell and repair floor cleaning equipment, and sell floor cleaning chemicals and products. 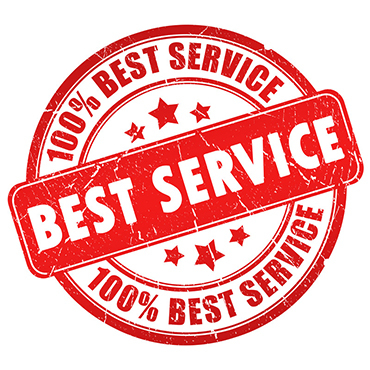 We can service any budget and are available after regular business hours by appointment. At LP Mooradian Flooring Co we believe that it should be all about you. Our main goal is to do everything possible to make you satisfied. LP Mooradian Flooring Co carries a complete line of products from the world's leading manufacturers. Click on the links below to find out more about these products. LP Mooradian Flooring Co has experienced, quality minded professionals in both residential and commercial markets. The Brown County Home Builders Association is a trade organization made up of members who help make houses into homes. However, I.E.H.A. members are professionals in healthcare, hospitality, educational, state facilities and a plethora of other large facilities who provide their expertise to ensure a cleaner, safer and healthier environment.